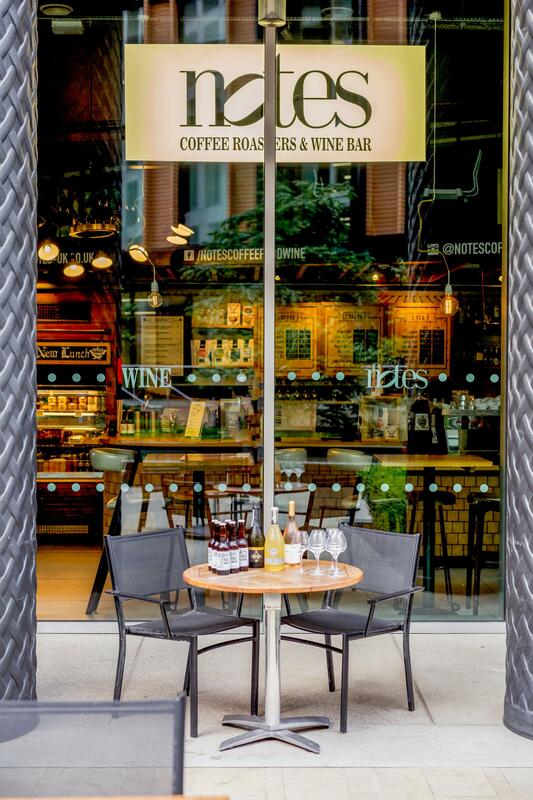 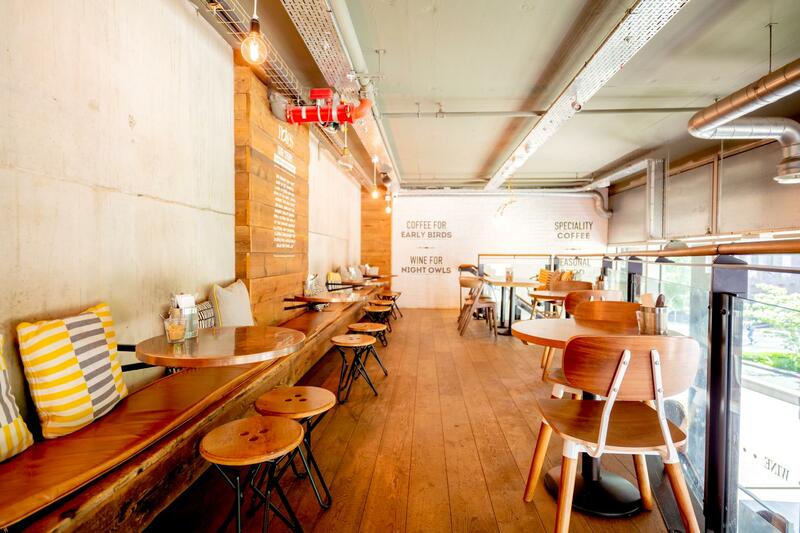 The Mezzanine at Notes King Cross accommodates up to 25 guests seated or 40 standing. 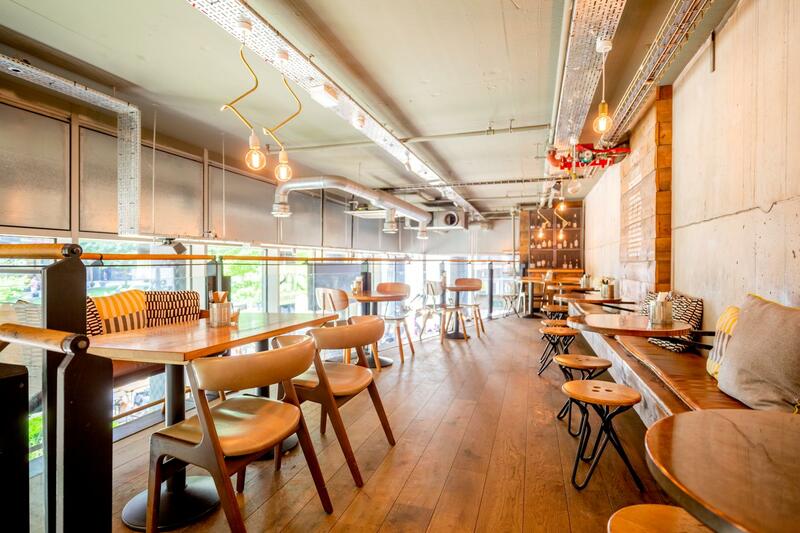 The space is ideal for club gatherings, group brunch, baby shower, evening drinks or networking events. 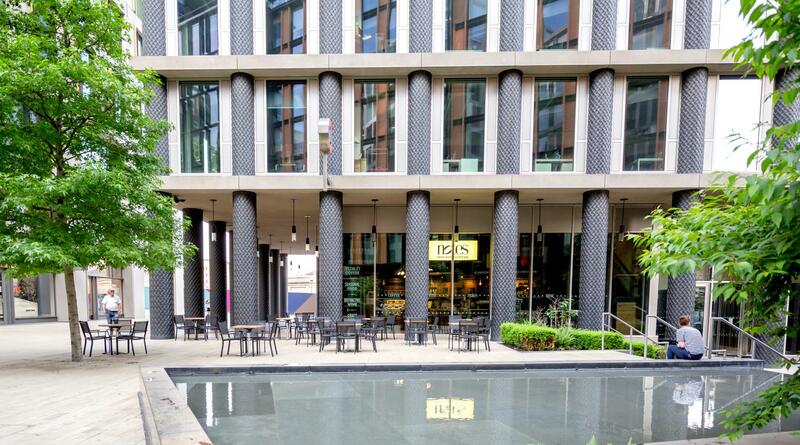 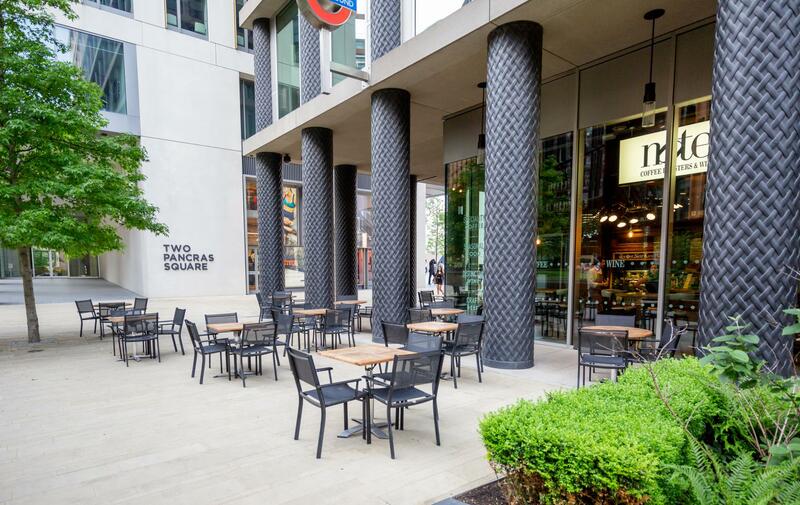 Notes is located in the bustling Pancras Square development, between Kings Cross and St Pancras stations. 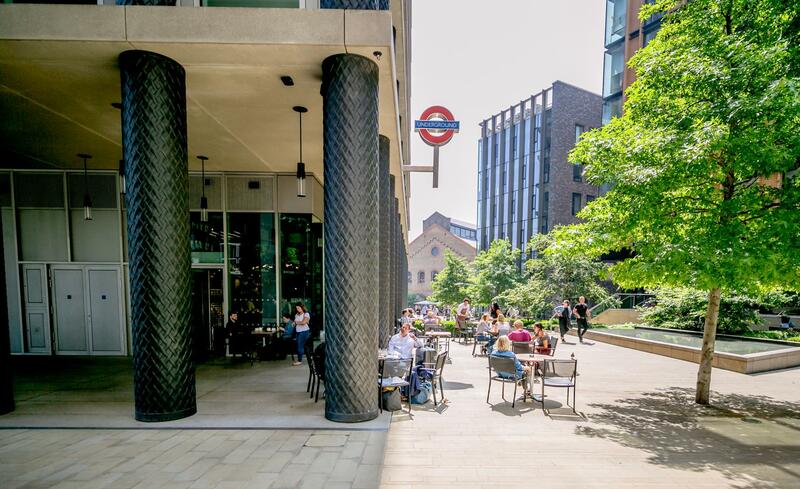 Boasting a mezzanine level and plenty of outside space, covered and uncovered, this is the perfect Kings Cross venue for your drinks & canapes parties for 10-70 guests. 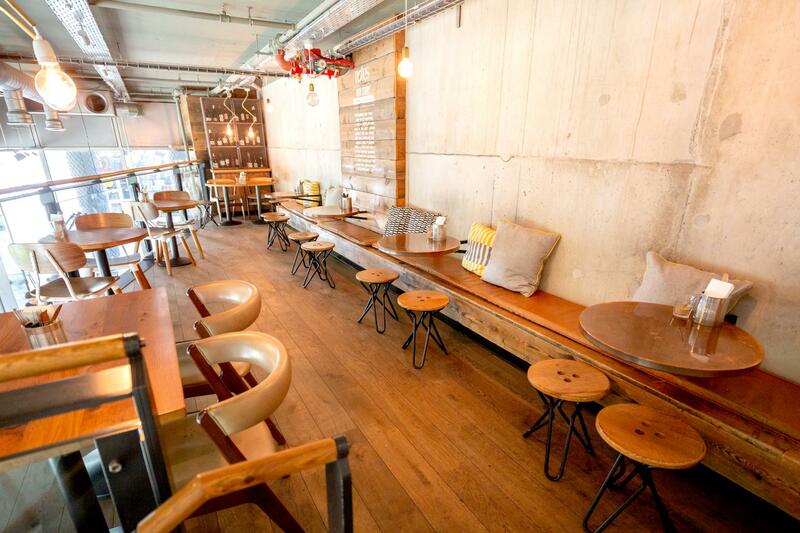 Enjoy exclusive use of the space, or reserve a smaller area for more intimate occasions.